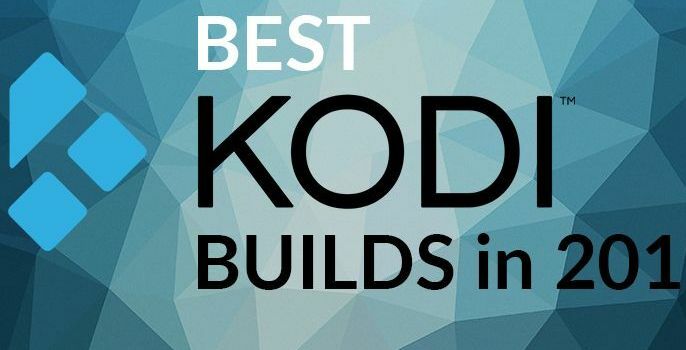 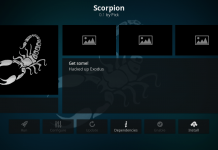 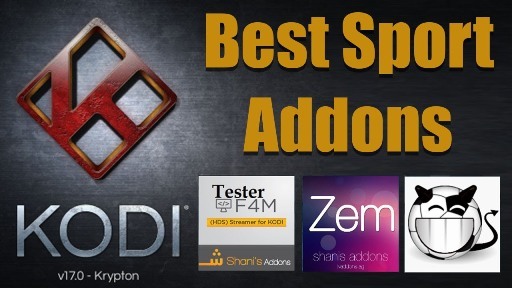 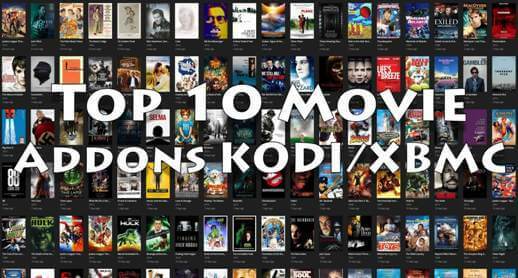 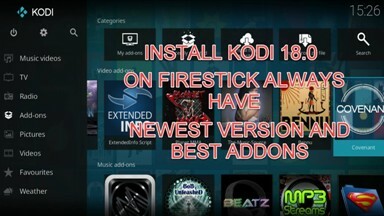 How to Install Mobdina Kodi Addon on Krypton 17. 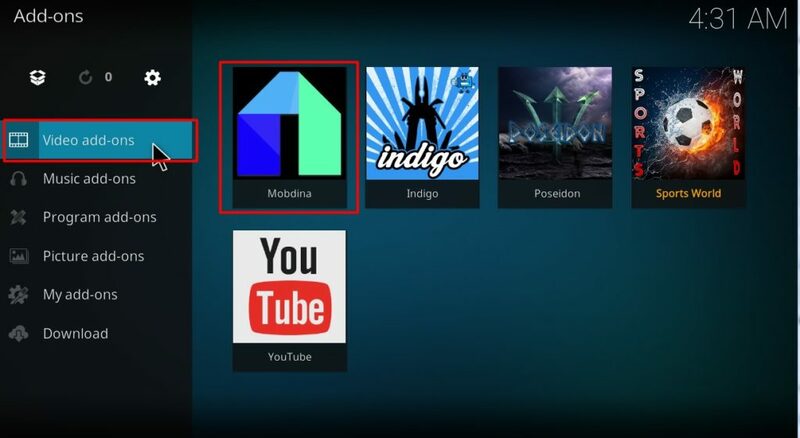 Hey guys, today we are going to talk about Mobdina Kodi addon. 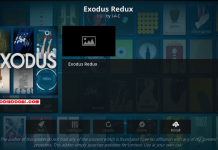 Mobdina from Play on Monkey is live IPTV addon pulls streams from Mobdro through API. 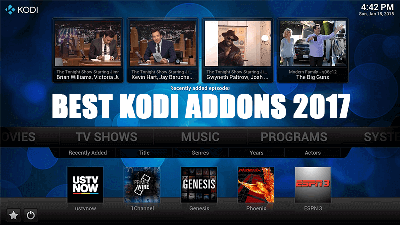 Mobdina comes with some great category which includes Sports, News, Movies, Tv shows, Music and TV Shows. 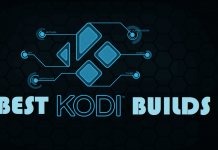 Previous articleHere’s How to Install Pulse CCM Kodi Build on Krypton 17. 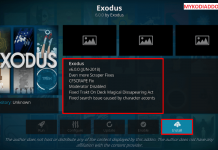 Next articleHow to Install Smash Wizard Kodi Build on Krypton / Jarvis. 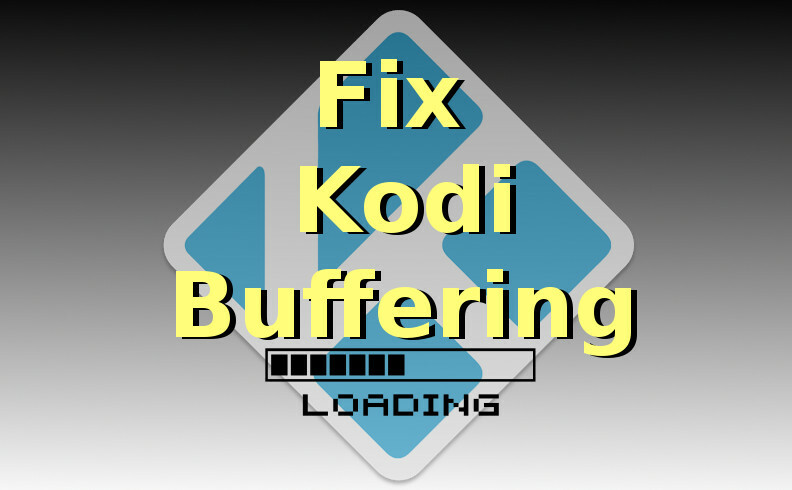 I’ve tried installing Mobdina as instructed a number of times on Kodi Krypton 17, but always end in failure. 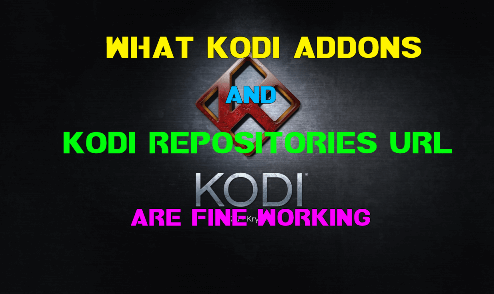 Cannot get past “Install from zip file”. 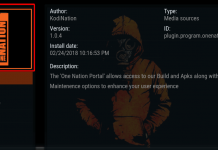 What could be the problem?